The sequel to Temple Run, one of most successful and addictive games for iOS and Android, has been let loose on the App Store today, with a bunch of new features in toe. With over 170 million downloads Temple Run is well and truly one of the best ways to waste time. If you're not familiar with the game, you control an explorer who is escaping from a temple while being chased by a gang of vicious monkeys. Temple Run 2 keeps the same premise, but places our favourite explorer up above the clouds, but still escaping from another temple. This time around there are improved visuals as well as zip-lines, mines and a forest, plus a whole host of new power-ups. It seems the original games popularity has continued to the sequel as it has already scaled to the top of the App Store download chart. 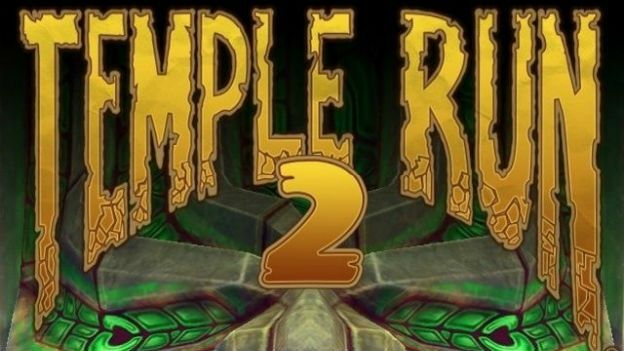 As with the original, Temple Run 2 is completely free to download, though in-app purchases are available if you want to use your own cash for some extra power-ups. While the game is available to download as a universal app on iOS right now, if your mobile of choice is an Android device, like a Nexus 4 or Galaxy S3, then you'll have to hold tight until next week when the game hits Google Play.